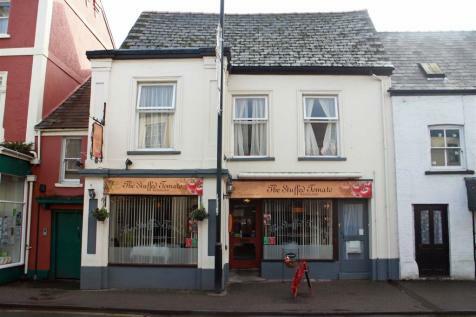 Usk, Monmouthshire - Commercial investment property. Ground floor restaurant with external trading areas to rear. Two flats above. 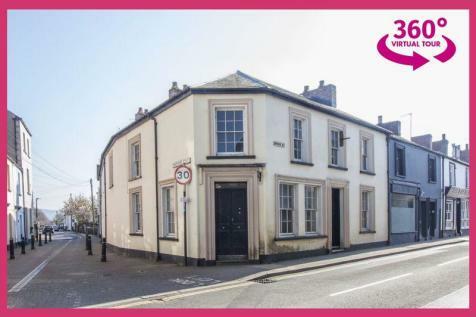 Rental income of £24,000 pa. EPC rating D.